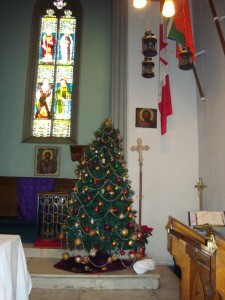 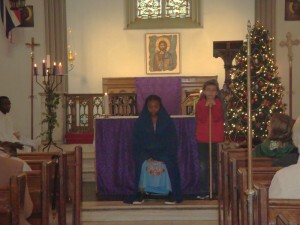 This morning, Sunday 24th December, was the first time in many years that there was a Nativity Play in St. Paul’s Athens. 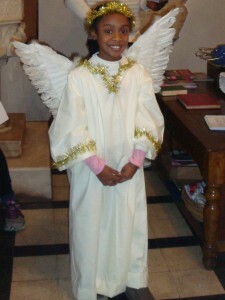 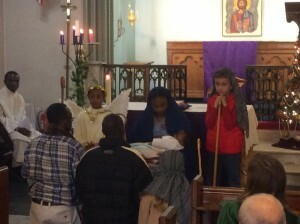 Many of our young families were away for Christmas but we were able to have The Holy Family, with a real baby, angels and shepherds. 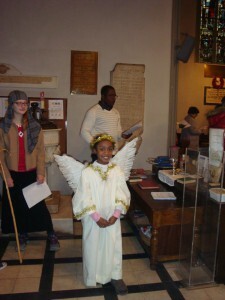 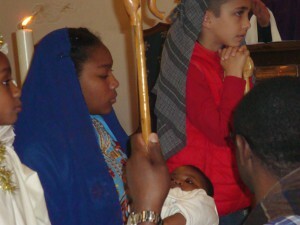 It was a “scratch” nativity that enabled children and adults to join in.